Some say that there are no moral victories. Not so. 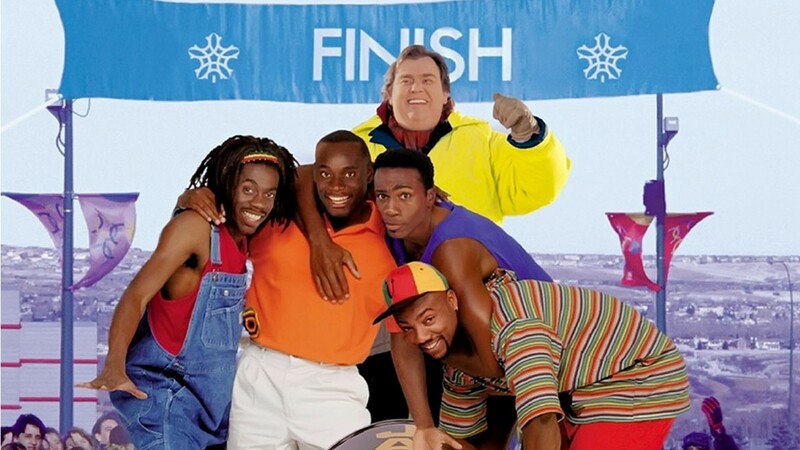 “Cool Runnings” is the 1993 film based on the true story of the first Jamaican bobsled team trying to make it and win a medal in the Winter Olympics. Their final run starts off with an even better formation than they previously had, but the ancient, antiquated sled they use is unknowingly in poor shape. A bad bounce sends it careening out of control, eventually turning over and sending the team on a terrible out-of-control trajectory. When the sled finally skids to a stop, several tense seconds pass before the team even moves. Finally, Derice regains consciousness and sees the finish line mere feet away. Paramedics rush down to tend to the Jamaicans, only to part as they rise to their feet. The guys hoist the sled over their shoulders and begin walking toward the finish line, determined to finish the race no matter what. The crowd, awestruck by the Jamaicans’ performance, cheers them on as they finish. Everyone, even Mr. Bevil (now wearing a Jamaican souvenir shirt) shows their admiration: Even though their chances of winning are gone, Jamaica finishes with dignity and pride. Some say that there are no moral victories. Not so. Some victories are won because you didn’t retaliate; you didn’t fight back; you didn’t dignify the insult with a response. You held your peace and let the Lord fight your battle. That first Olympic Jamaican bobsled team crashed in front of the world, most of whom didn’t even give them a chance. Yet they picked themselves up, dusted themselves off, and carried their broken bobsled and their bruised egos across the finish line, because they were determined to finish the race, no matter what. Some say there are no moral victories. Not so. Some victories are won by going the extra mile and by turning the other cheek. Jesus could have called twelve legions of angels to fight for him in the Garden of Gethsemane. Yet he knew that he had the cross of Calvary yet to bear. Some victories are won because you humbled yourself under the mighty hand of God. And because of that, in due time, he will exalt you. Next > Who’s In Your Corner?